With Christmas quickly approaching and the year wrapping up, I am here to share some of my favourite reads of 2012 that are definitely gift worthy! This character driven, emotional yet hilarious novel was one of my most loved books of all time. 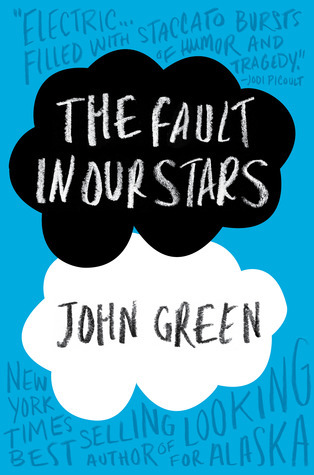 John Green has yet to disappoint! It's a zombie infested, character swooning adventure! In my opinion, this book needs to explaination. 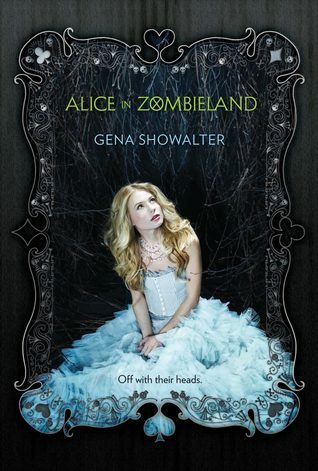 If you need to by a YA book for a YA fan, than THIS is the book you need to get! Fast paced, hilarious and bloody! This book is perfect for the YA eclectic reader! 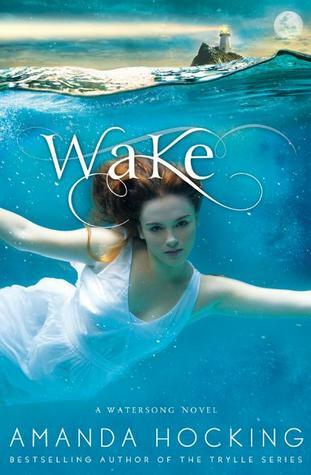 See why everyone is so in love with Hocking by gifting her newest trilogy; Wake book #1 in the Watersong Series.